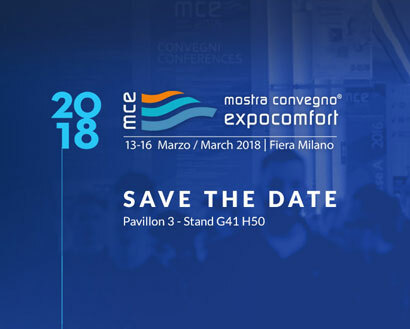 Document available on the official company profile of Ridea. Geben Sie das Passwort ein und laden Sie die Datei herunter. Vielen Dank für das Herunterladen der Datei! Achtung: Das eingegebene Passwort ist falsch! 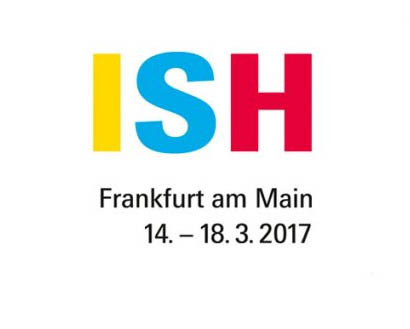 For the press – you can download the press kit on the ISH 2017 International Trade Fair in Frankfurt. For the press – you can download the press kit to have photographs of the products in the 2017 Ridea catalogue in high resolution.